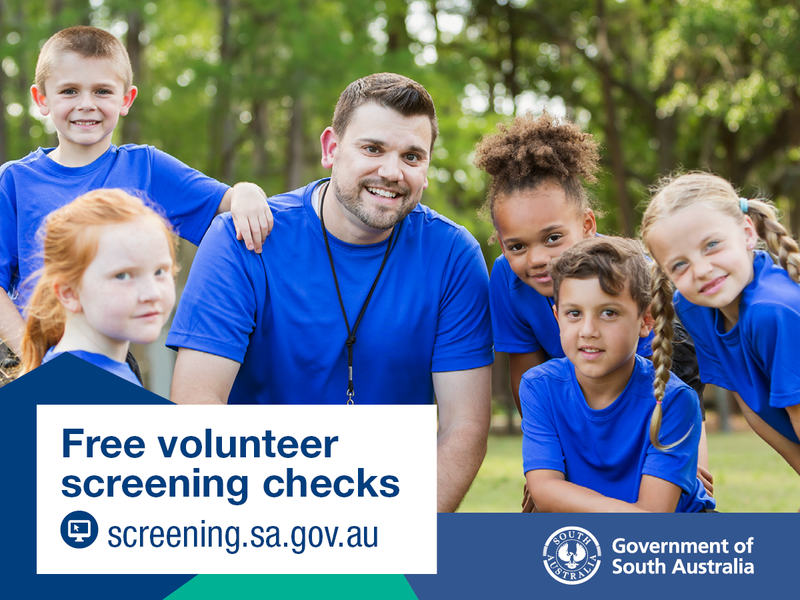 From 1 November 2018, all Department of Human Services (DHS) screenings for volunteers, including volunteering with children and vulnerable people, is free. The cost of a DHS volunteer screening was $59.40, paid by either the volunteer or the organisation they’re volunteering for. Screening is about checking a person’s relevant history to assess the level of risk for working or volunteering with children and other vulnerable people. It’s used in conjunction with sound recruitment processes and staff training to create and maintain a safe environment. Free screening checks will also encourage organisations to screen their volunteers, which will contribute to making the community safer for everyone. A DHS screening clearance is a legal requirement for people who wish to volunteer with people with disability. It is up to the volunteer organisation to decide if a volunteer needs a DHS screening clearance to volunteer with children or older people. Organisations request screening applications online and are prompted to confirm the application is for a volunteer. After an organisation starts an application, the volunteer will receive a notification to complete it. The Screening Unit expects an increase in applications from 1 November 2018, which may mean they take a bit longer to complete than usual. Where possible, organisations requesting screening clearances are encouraged to plan ahead and allow for up to six weeks for the screening to be completed. Visit the Screening website for more information.